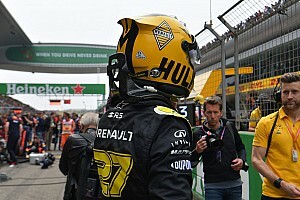 At least three robbery attempts were reported during the Interlagos event and Pirelli cancelled its planned two-day, post-race test at the circuit. This was despite ‘heavy reinforcements’ being arranged after Mercedes staff members suffered a gunpoint robbery. F1 chiefs and motorsport’s governing body the FIA committed to discussing security as a result, with the FIA reporting its findings after Wednesday’s World Motor Sport Council meeting. “The World Council was presented with the report on the security incidents that occurred at this year’s Brazilian Grand Prix which was requested from the Commercial Rights Holder (CRH) by the FIA,” the FIA’s statement read. 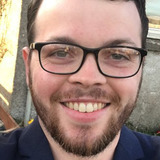 “Following the report, the CRH recommended that the promoter, who is responsible for the security of the event, retains an independent security expert to evaluate and advise on security plans, implements a police reporting hub at the circuit and improves overall communication between the promoter security, police and F1 stakeholders. “The World Council strongly urged the promoter to implement these recommendations and improve the situation ahead of next year’s event. 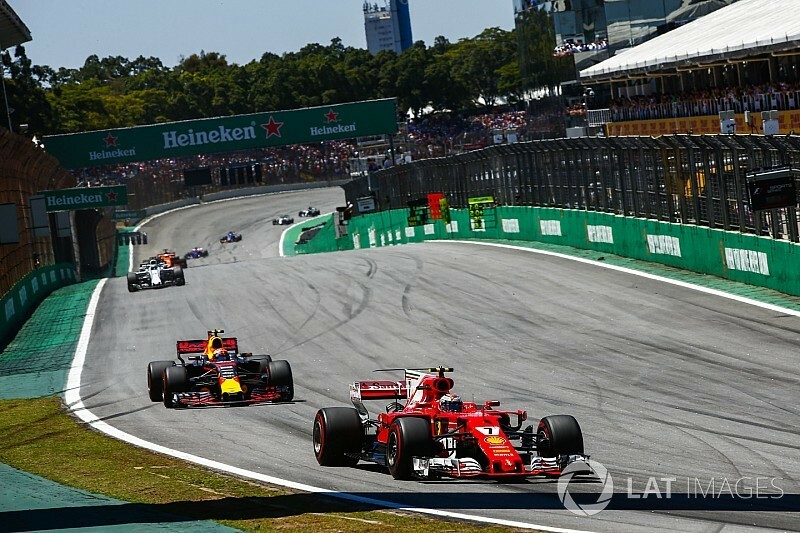 In the wake of the attacks, which including Pirelli personnel being targeted less than 48 hours after the Mercedes incident, Sao Paulo's mayor said he believed the sale of the Interlagos venue would help improve security. The city of Sao Paulo is in discussions with three parties interested in purchasing the circuit.